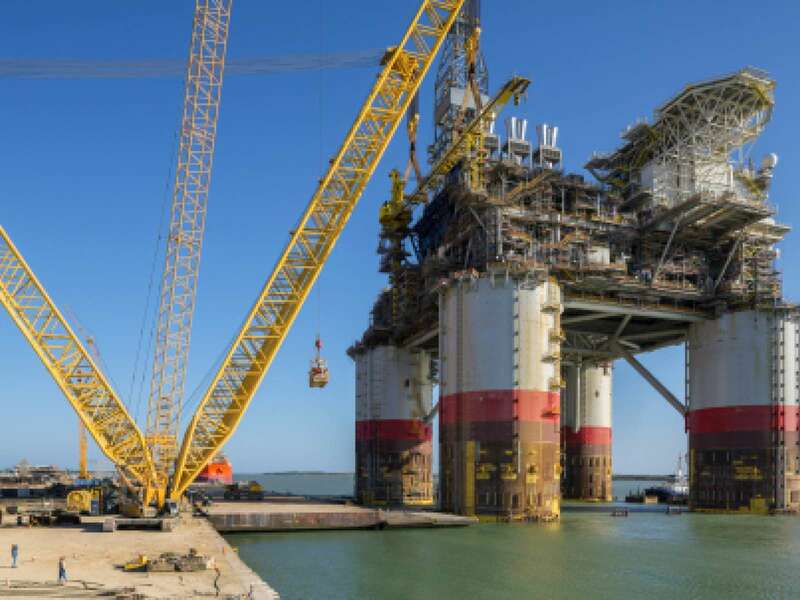 nCentric chosen as wireless communication partner by Heerema Marine Contractors for installation of Chevron’s Big Foot. Leiden (The Netherlands), 3 May 2014. After elaborate testing and successful deployments in past projects, Heerema, a large Dutch Marine Contractor, awarded nCentric as the main inter-vessel communication supplier for the installation of Chevron’s Big Foot. 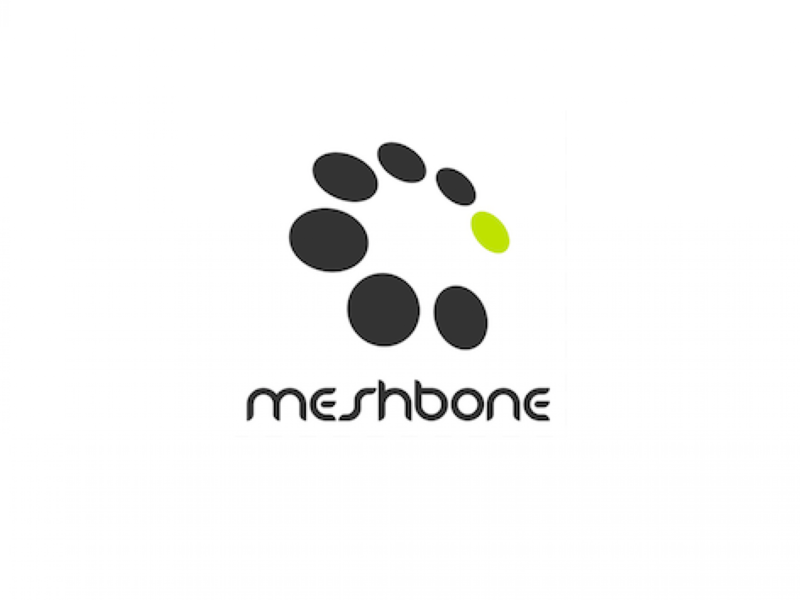 nCentric acquires Meshbone and it’s patent portfolio. Ghent and Bruges (Belgium), 22 January 2014. Meshbone, a Flemish start-up company that has matured within the iMinds business incubation program, has been acquired by nCentric Inc. nCentric – a fast-growing provider of offshore network solutions – will integrate Meshbone’s wireless mesh technology in its roadmaps, as a basis for future expansion. nCentric assists in Shell Olympus project. Houston, TX, 20 August 2013. 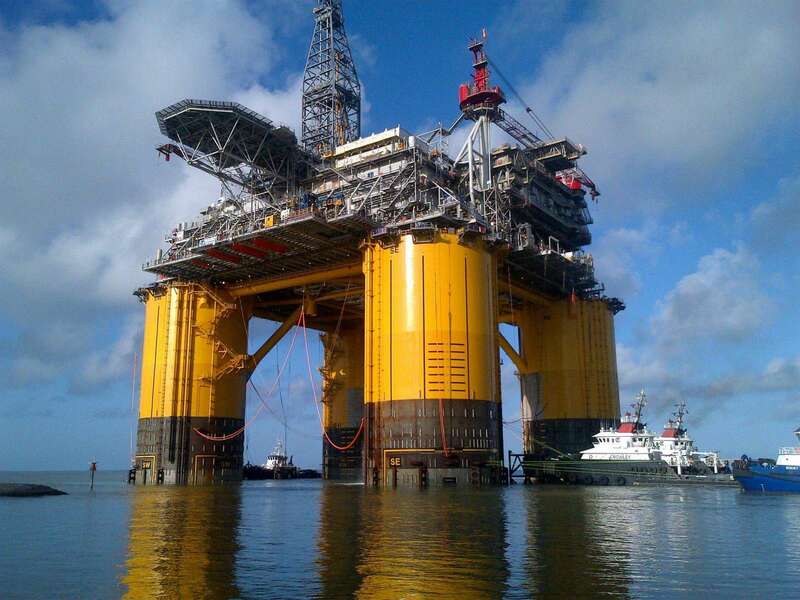 In the next couple of weeks nCentric’s technology will be used to assist in the Shell Olympus installation. 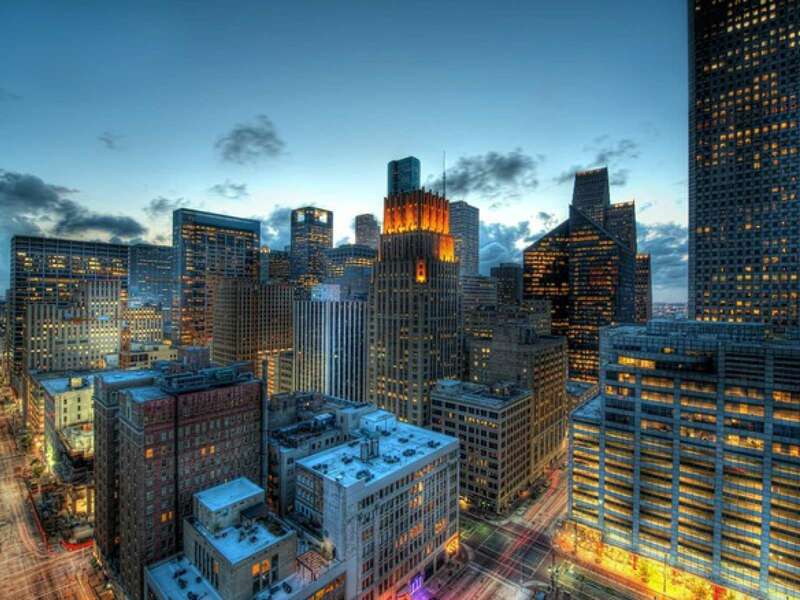 nCentric INC opens new office in Houston, TX. nCentric Inc. today announced the opening of its new office in Houston, Texas. As our US based customer portfolio keeps growing, the time is right to open an office in Houston, said Vincent Grymonprez, International Sales manager for nCentric. Joe Biden thanks nCentric for help during oil spill. Brussels (Belgium), 07 May 2010. 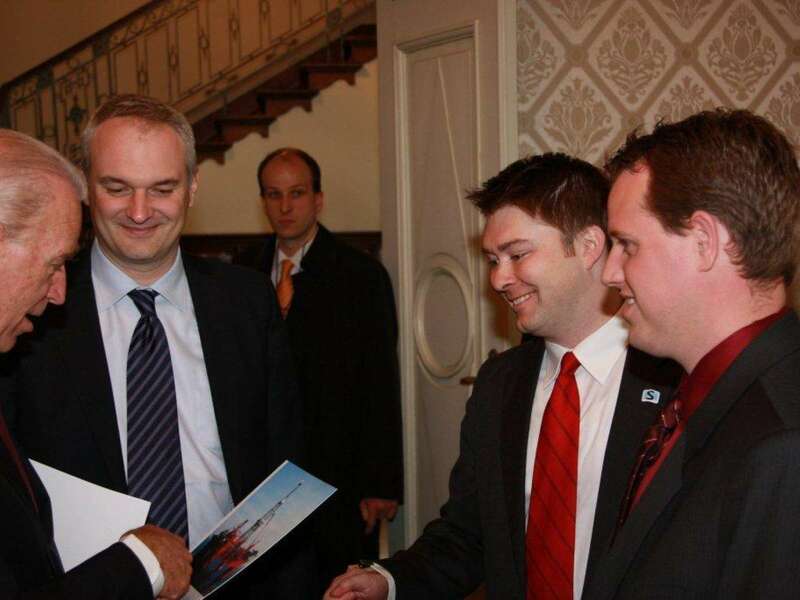 Today an nCentric delegation was invited by Belgian Prime Minster Yves Leterme and Vice President Joe Biden for its continuing assistance in containing the Gulf of Mexico Oil spill.